This is really a good news for all Android users whose device is running on Android lollipop OS or above. Now you can easily root your device with just one click with the latest Kingroot version 4.8. So for all infinix, tecno, gionee, injoo and all other Android users whose device is running on Android version 5.0 or above, you no longer need a PC to root your device, you don't even have to flash any file to your phone. All what you have to do is to install the Kingroot apk file on your Android phone. 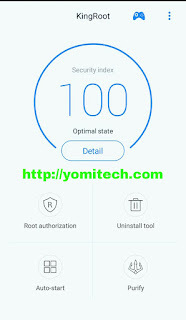 So if you haven't rooted your phone yet probably because you don't have access to a PC or you are just afraid of bricking your phone while trying to flash files to it, then you will really find this very helpful. 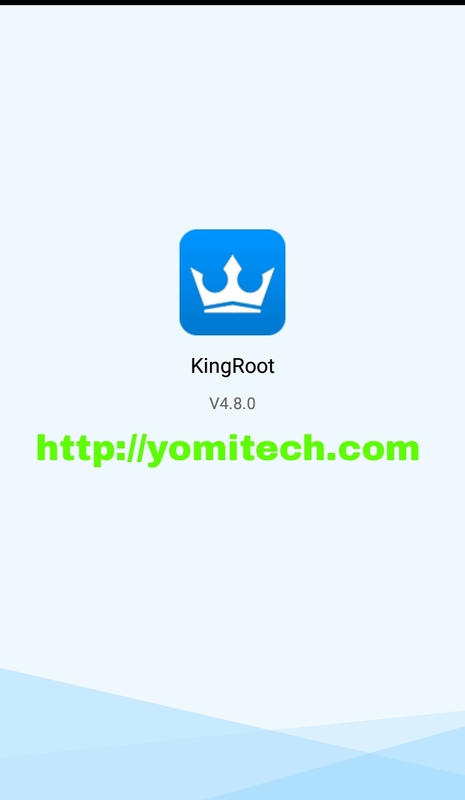 ==> First downlaod and install Kingroot From this LINK. ==> Enable data connection on your phone and launch the Kingroot app. 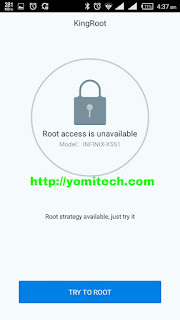 ==> Click on the Root icon in the middle of your screen (it may show try to root in some cases just like in the screenshot below) and wait while Kingroot tries to root your phone. ==> If your phone has been successfully rooted, then you should see an image similar to the one in the screenshot below. You have just successfully rooted your device. 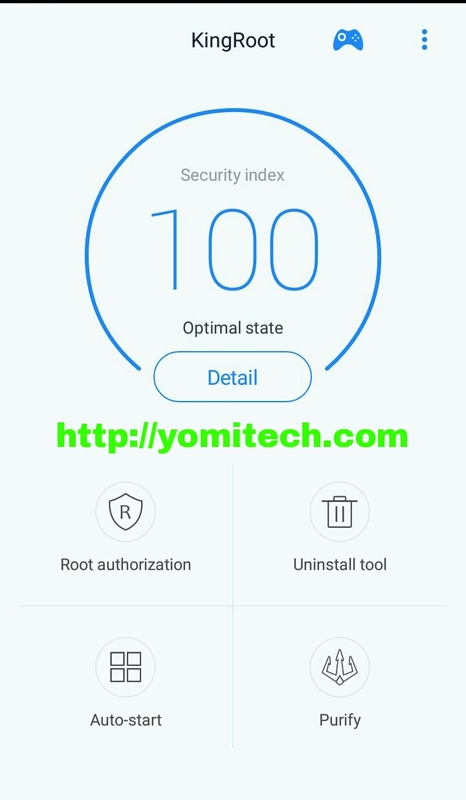 You can download root checker from PlayStore just to confirm your your root status. can it unrooted again ?